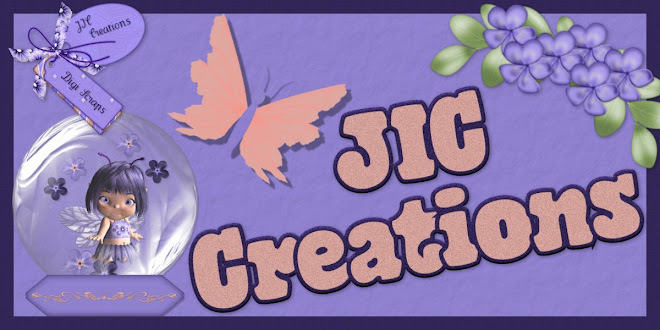 JIC Creations: Freebie, Sale, Trash To Treasure, and more! 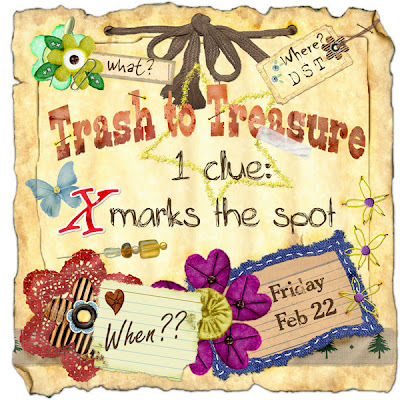 Freebie, Sale, Trash To Treasure, and more! Boy, there is a LOT going on this weekend! Friday is Trash To Treasures at DigiShopTalk. I can't say a lot about it yet, but I will say that you DON'T want to miss it! It's gonna be HUGE! There is a little ad for it above. I might give you a few more clues. Saturday and Sunday we are having our Grand Re-Opening Sale at Scrapper's Zone. All my product will be half price, CU included!! Other designers are having great sales too! Be sure to stop by and get some AWESOME deals!! 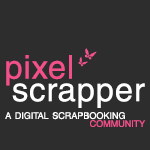 Saturday night Scrapbooker's Playground is having their monthly Crop Til You Drop! This is always fun! It's starts at 7 PM EST and goes until 7 AM or until the last person falls! Designers will be dropping in with coupons and/or sales so you don't want to miss this either! Man, I'm gonna be busy, busy, busy this weekend!! LOL! Now for your freebie. It's the 3rd pack in the Dreaming of Spring Paper Pack. Preview for it is below, and you can download it here. 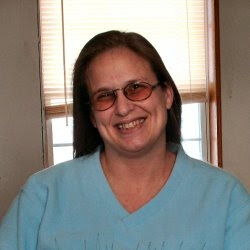 Look for more posts from me this weekend! !